Southeast Texas companies are all trying to work smarter. Would more referrals help you grow your business in the Golden Triangle? Savvy Golden Triangle business owners join BNI referral groups to create relationships with committed referral partners. What kinds of businesses have access to your potential clients? Contractors? Realtors? Medical Professionals? 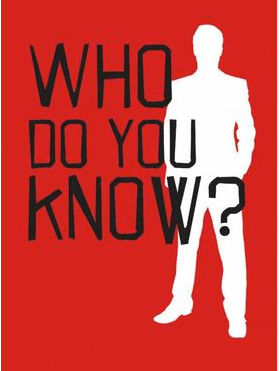 Marketing and advertising consultants? You can find all of these and more 52 weeks a year with The BNI Southeast Texas Networkers, a vibrant Beaumont referral group. If you are interested in joining an active Beaumont Texas referral group, consider visiting a meeting of the Southeast Texas Networkers. The Southeast Texas Networkers meet each Tuesday to pass qualified referrals between members. On any given week over forty referrals will be exchanged, with a large percentage turning into closed business for members. At a recent meeting, members exchanged over 2.5 million dollars in closed business in a single week. Members represent a wide range of Golden Triangle businesses, primarily owners, senior management, and marketing directors. 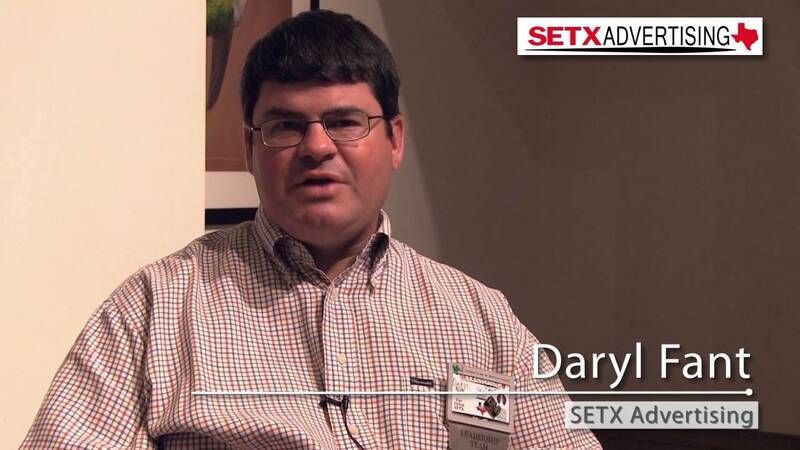 Daryl Fant, Owner SETX Advertising. Southeast Texas Commercial Real Estate Magazine, Southeast Texas Family Magazine, SETX Seniors Resource Guide, Southeast Texas Senior Expos, and the Southeast Texas Bridal Fair Series. Robert Currie, Owner Innovative Air Solutions. Commercial and Residential Air Conditioning for the Golden Triangle. Visitors are encouraged, and you are welcome to be my guest for a meeting of the BNI Southeast Texas Networkers. 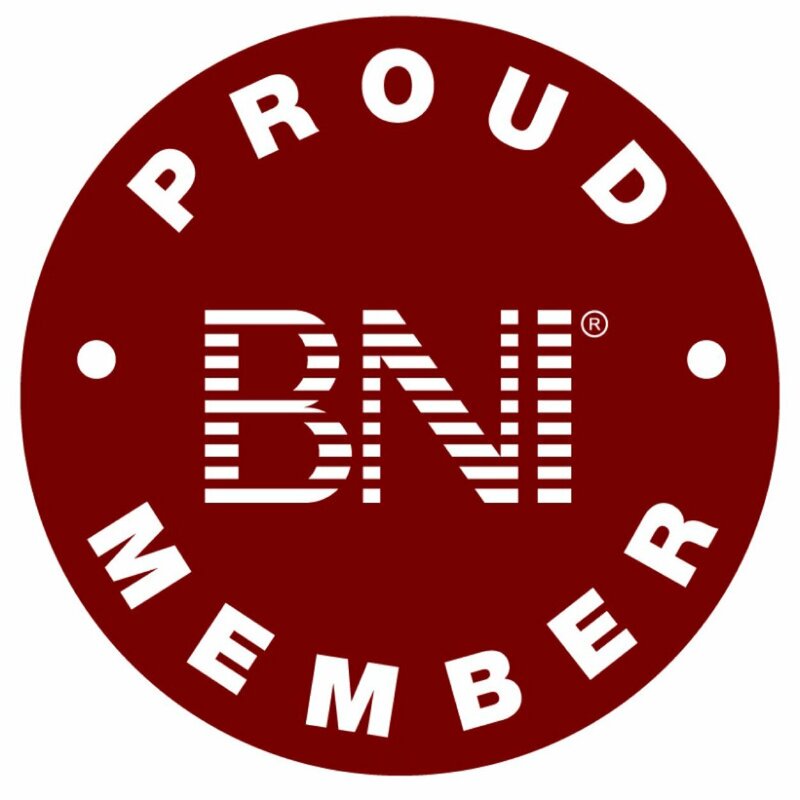 There is no commitment for visitors– you are welcome to visit the BNI Southeast Texas Networkers once or twice and network with your potential clients and referral partners with NO obligation. If you like what you see, you’ll be given information to review about applying for membership. There is value in Beaumont referral groups. They offer the opportunity to build strong relationships with other businesses and to put their network of contacts to work for you. People do business with people they know. People refer business to people they trust to take care of their clients – a big responsibility. If you have been looking for a Beaumont referral group that is the just right fit for you, make a visit to the BNI Southeast Texas Networkers. We would love to have you visit with us. If you call ahead and let me know what kind of businesses you’d like to meet, I will meet you at the beginning of the meeting and introduce you to our members and guests in person. Daryl Fant: 512-567-8068. Would you like more information about Beaumont area networking opportunities? We’ll feature new opportunities to network with other Southeast Texas business owners and management each month. SETX Advertising is the targeted marketing specialist for Southeast Texas. We hope you enjoy today’s feature, Southeast Texas Networking Opportunities: BNI Southeast Texas Networkers. If you need help with advertising in the Beaumont area, we’d love to talk with you. 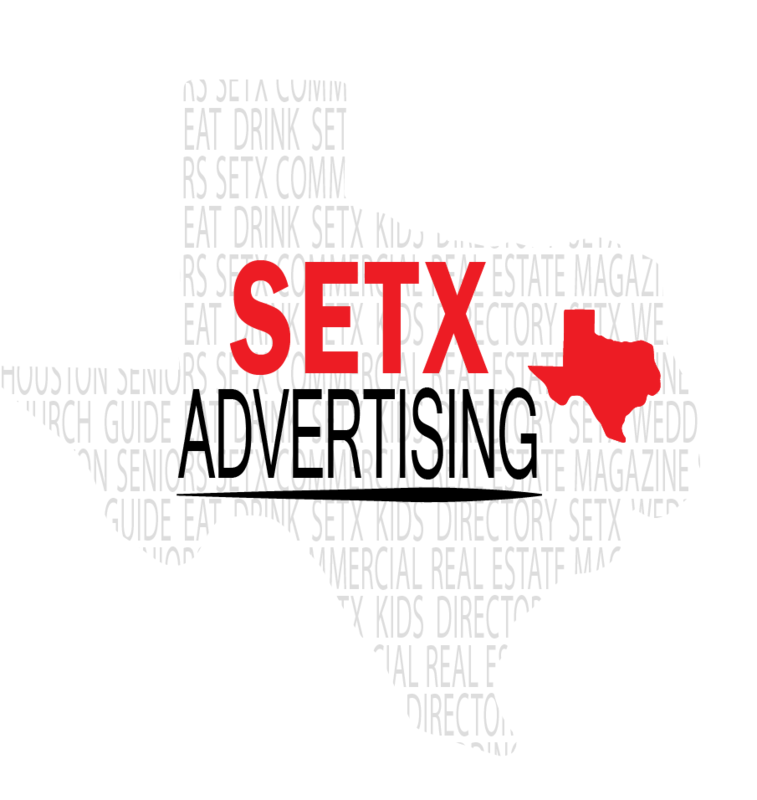 You can also like SETX Advertising on Facebook to receive updates from around the Beaumont advertising community – including the latest Southeast Texas networking and referral events.